Pinnacle Mix golf balls are a mixture of different Pinnacle golf balls like theGold, Power Core, Hot Shot, Long Drive and many other balls. The Pinnacle ball gives a smooth feel on the putting greens. 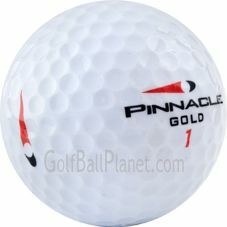 The Pinnacle Mix is a perfect golf ball for Mid to High Handicapp golfers.